Did you know that most professional athletes have a chiropractor? Dr Gena understands that when the spine is properly aligned, the brain is better able to communicate with the rest of the body. This can improve both reaction and recovery time. Weather you are a couch potato or a cage fighter, your body deserves to express it's maximum health potential. Are you looking to achieve a competitive advantage? Get adjusted! 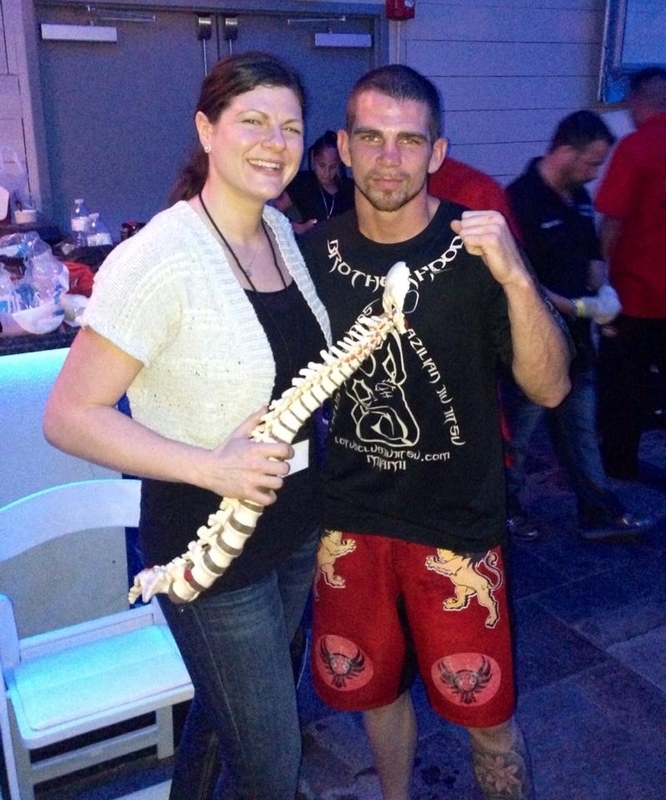 While she works with both amateur and professional athletes, Dr Gena Bofshever is the official chiropractor for American Battle Championships Mixed Martial Arts fighters in south Florida. "Thank you for loosening me up Dr Gena, it got me the knockout!"